All spectators between the ages of 21 and 59 (inclusive) require a ticket for admission. Spectators either under the age of 21, or 60 years of age or older, can enter for free. Tickets are valid only on the date(s) printed on the tickets. The daily start time is subject to change at the discretion of the organizers and may not be the same time as that printed on the ticket. The general public must comply with all legislation and house rules applicable to the event and venue. 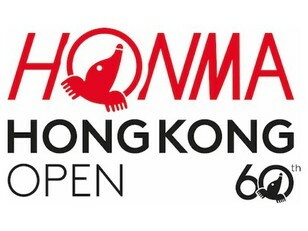 The purchaser of a Honma Hong Kong Open ticket agrees that TicketFlap can provide any information input by you to the organizer for its after-sales customer services regarding this event. In case of a dispute arising from the ticket sales and promotion of the Honma Hong Kong Open the decision of the European Tour and TicketFlap shall be final. We will not be liable to pay any money to you by way of compensation (other than as otherwise provided in these terms and conditions), including, for example, any loss of profits, loss of goodwill or loss of anticipated savings. Neither will we be liable for any damage, defect or other failing on our part or out of any misuse by any other person of your credit or debit card details unless (a) you have expressly made us aware in advance in writing of the nature and extent of the loss or damage which you may suffer in such situation and (b) we have expressly confirmed in writing that we accept liability for such matters. The Organizers accept no liability to you in respect of any loss or damage to property incurred at the event, unless due to our negligence. 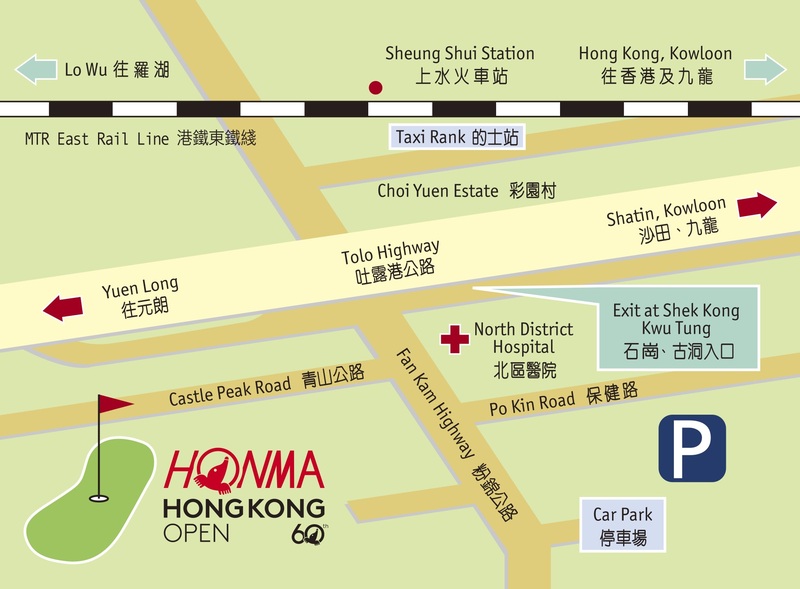 By purchasing this admission ticket or entering the grounds of the Hong Kong Golf Club, you assume all risks and danger incidental to the game of golf, including the risk of being struck by a golf shot, and release the venue, Hong Kong Golf Association, Asian Tour, European Tour, event sponsors, participating players and all agents thereof from any liabilities arising out of such cases. Nothing in these terms shall limit any rights you may have which are not capable of being lawfully excluded or limited, nor shall it exclude or restrict our liability to you for any death or personal injury resulting from our negligence. Prohibited Items: PDA’s, radios, televisions, weapons, loudhailers, outside food, pets (other than guide dogs), stepladders or similar. No alcoholic beverages may be brought onto or taken from the grounds of the club. Phone calls are allowed in non-competition areas only, such as practice facilities and mobile phone zones. Data use (texting, email, using the European Tour app, social media) is permitted at all times. Where you, through your negligence, cause damage or loss to the PGA European Tour or any property at the event (including, without limitation, the course or any equipment or facilities), you will be liable to indemnify the party suffering any loss or damage. Tickets or badges may be revoked without refund (and the holder removed from the course) if, in the opinion of the PGA European Tour (who shall at all times act reasonably in the exercise of their discretion), the holder fails to obey any conditions of use, posted signs or instructions of Championship officials, marshals and/or security personnel including, without limitation, any verbal or written instructions or prohibitions on the use of mobile telephones and/or cameras.